Which Desktop Environment Do You Use in Ubuntu 11.10? [Poll] - OMG! Ubuntu! Roll up, roll up: it’s poll time! This week’s poll question comes by courtesy of reader ‘Andy’, who’s interested to know how many Ubuntu 11.10 users are using Unity and how many are using GNOME Shell. Now, in the interest of fairness I’ll throw�LXDE, XFCE,�KDE�and Pantheon into the options ring too.�But do note that this poll concerns Ubuntu 11.10 and not 10.04, 9.04 or anything else. As wuch GNOME 2.x is not included as an option. 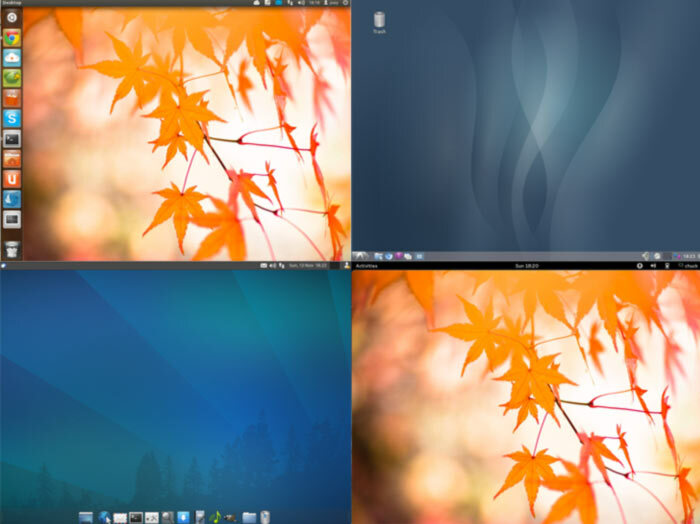 So: Which desktop�environment�do you use as your default in Ubuntu 11.10? Update: Results can be seen here.